There is no doubt that new technology has drastically changed the search behavior of users. Back in 2011, Google highlighted that users reference of digital channels during their purchase cycle grew from 5.3 sources in 2010 to 10.4 in 2011. 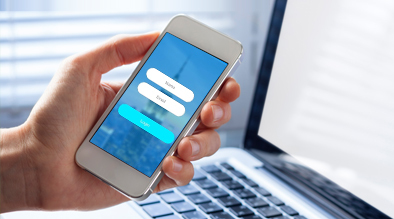 Over the years, with significant increase in the number of channels and devices available to users, it has become important for businesses to find a scalable way to stay ahead and connect with customers. What does it mean for location based businesses? 2015 was a significant year when Google searches on mobile devices surpassed that of personal computers for the first time. As per the latest Google research, mobile makes up 88% of all “near me” searches, growing at 146% year over year. Users are turning to their smartphones and conducting last minute and local searches for finding information. We are seeing these trends impact our customer base. 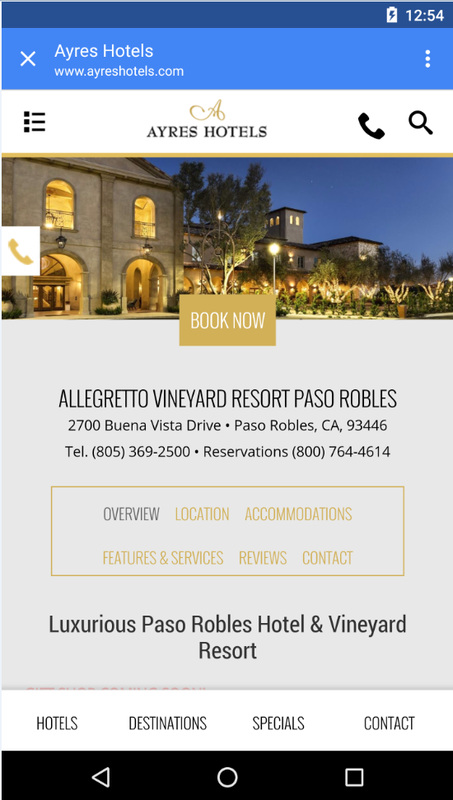 Milestone customer – Allegretto Vineyard Resort experienced a 1285% growth in mobile traffic after launching their new website January 7th 2016. All these changes in the user search behavior are bringing new opportunities and challenges for businesses. Creating a mobile centric strategy has delivered fruitful results for our customers, driving significant traffic and revenue growth from mobile websites. If you website is not mobile optimized then budget for a mobile friendly website. What should your mobile presence strategy include? So, think mobile first and build a mobile-centric search strategy for your business today. Feel free to contact Milestone experts for guidance on your mobile and overall digital marketing strategy.